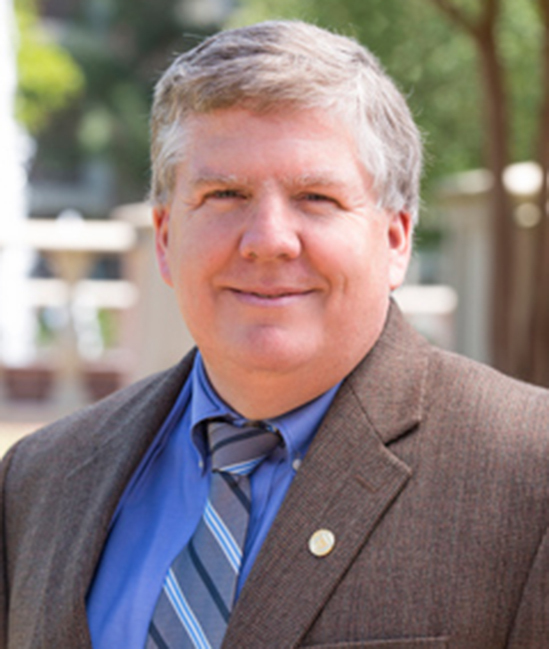 Dr. Mark Steckbeck serves as an Associate Professor of Economics at Campbell University, teaching courses in economics and business. Dr. Steckbeck earned a B.S. in Industrial Technology from Appalachian State University, and an M.A. in Economics from George Mason University. In 2004, he earned his Ph.D. in Economics, also from George Mason University. Prior to joining the Campbell community, Dr. Steckbeck worked as an Assistant Professor of Economics at Hillsdale College in Michigan, and as a Lecturer at George Mason University. In addition to his work that was published in the book Information and Communication: Austrian Perspectives on the Internet Economy, he has written numerous editorials and book reviews, and has been a presenter, discussant, and attendee of many conferences and seminars, including the Western Economic Association, and the Southern Economic Association, and the Association of Private Enterprise Education.